Hikers Paradise! Just steps to beautiful Welch & Dickey Mountain trails and 800,000+/- acres of White Mountain National Forestland. 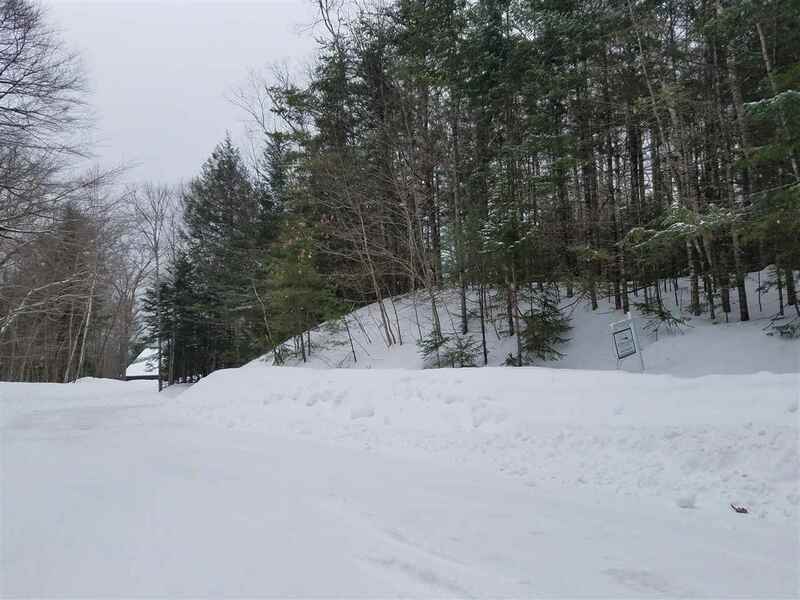 Two nice building sites on this private lot with 110+ ft on Orris Brook, underground utilities on paved town road with Southerly exposure and view potential. Just a short drive to Waterville Valley ski resort. Enjoy Woodwinds Pond & field is just a short walk down the road. A very special place to call home. Directions: Rt 49 Thru Campton Lights Towards Waterville Valley +/-4.5mi To Upper Mad River Rd On Left Then Right To Orris Rd On Right. At T Go Right. Lot In On Left All The Way Up To The Cul-De-Sac. Selling Office: Alpine Lakes Real Estate Inc.